So for this beautiful jewelry set to arrive on my birthday just took my breath away. Such grace! It is GORGEOUS! I’ve worn the bracelet every day, and I’ve already gotten several compliments on it. The set also includes the delicate earrings and the adjustable necklace. I absolutely LOVE IT! 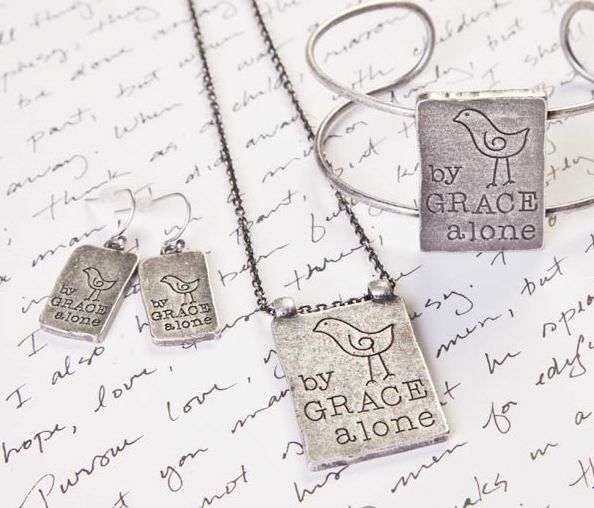 So head on over to DaySpring, and check out the By Grace Alone jewelry set, on sale for $39.99 during the month of April (my birthday month!). This would make a lovely gift, as would any of their products. There are also some great deals on the sale page. Through the entire month of April, DaySpring is offering 50% off the Wonderful Grace carved wooden serving tray, and $10 off the Studio JRU Crosses and SDG Grace Hanging Tiles! 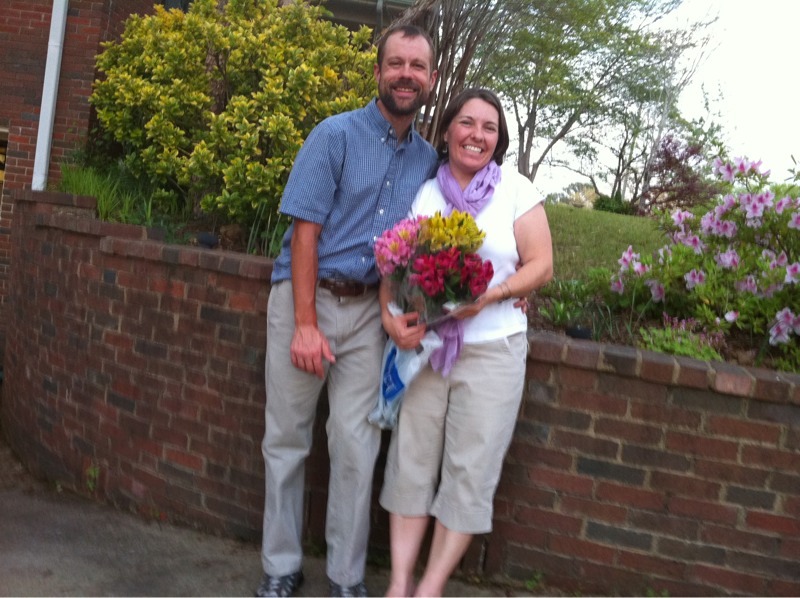 Thank you, DaySpring, for allowing me the chance to review one of your quality products. What a perfectly timed birthday gift to remember the greatest GRACE! God, you are so good to me! What an amazing day, what a grace-filled 35 years! Thank you, Lord, for blessings too numerous to count.